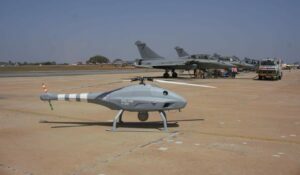 UMS SKELDAR is Europe’s leading provider of Rotary Wing Unmanned Aerial Vehicle (UAV) platforms. Our unmanned aircraft provide solutions for a wide variety of complex requirements in the global military defence, civil security and maritime sectors. With a highly active research and development program, we have created leading-edge capabilities for every step of a complete UAV solution, including design, manufacture, testing and training. The SKELDAR V-200 Unmanned Aerial Vehicle (UAV) is a flexible, versatile platform that is ideal for both land and sea operations. The fully automated VTOL aircraft features open interfaces to BMS and C4ISR systems and is 4865 STANAG compliant, making it easy to implement on board any maritime vessel for applications such as Reconnaissance, Identification, Target Acquisition and Electronic Warfare. 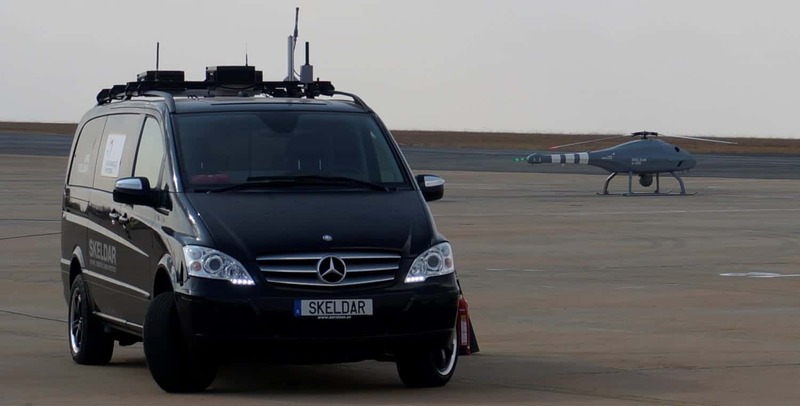 The SKELDAR V-200 incorporates an advanced heavy kerosene-based fuel engine, providing additional landing and take-off assurance in environments where conventional fuels are prohibited. It can field a wide variety of payloads, including Commercial Off-The-Shelf (COTS) high resolution Electro Optical/Infrared (EO/IR), Synthetic Aperture Radar (SAR), LiDAR, and Electronic Warfare (EW) sensors. 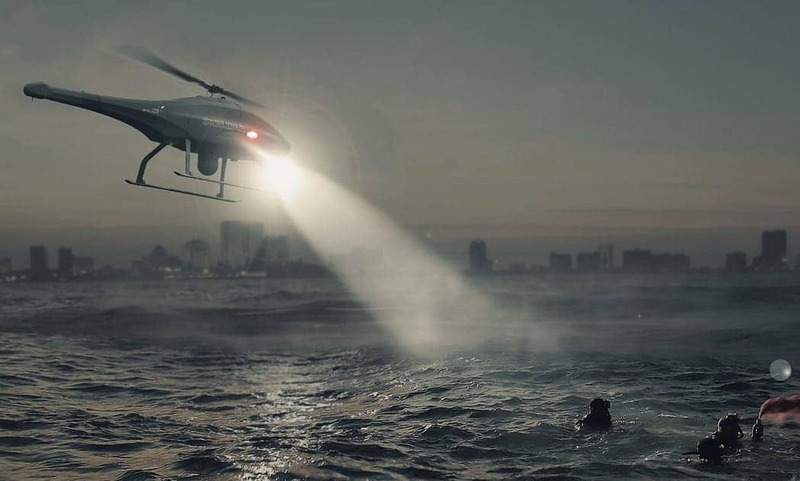 Our multi-platform portfolio, with Remote Pilot Station (RPS) support from air, sea or land assets, can be deployed for disaster recovery and rescue missions. 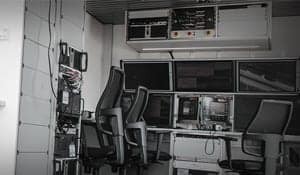 Empowering military and civilian agencies to deploy C4ISR strategies to effectively tackle a range of situations in challenging and often inaccessible environments. Enabling effective intelligence sharing and fast decision making processes for applications ranging from port security to anti-smuggling and surveillance. Our VTOL and Fixed Wing platforms can help prevent or mitigate natural or man-made disasters, including oil and chemical spillages. 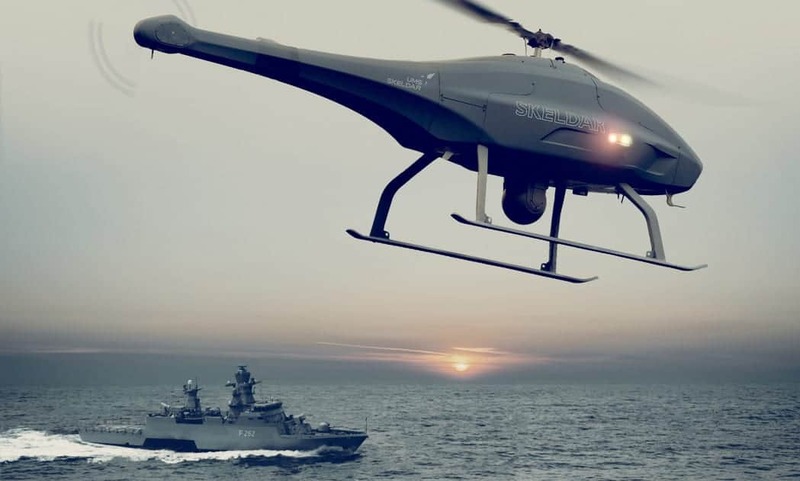 Our UAS solutions are proven on anti-piracy missions worldwide, providing real-time intelligence for critical operations requiring speed and covertness. 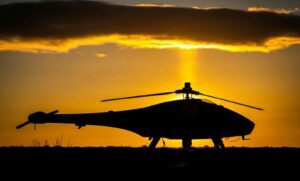 UAVs can efficiently and accurately monitor land and borders, even at night, to better target specific areas in which criminal activity is taking place, providing a constant ‘eye in the sky’ presence. We manage and deliver complete UAV programmes designed to provide all the necessary capabilities required to effectively tackle crime, reduce threat and maintain security. Multiple UAVs can be flown simultaneously on the same Ground Control Station (GCS) to provide data for both military and civilian ISR requirements. We provide ISR training courses with qualified instructors to suit your needs. 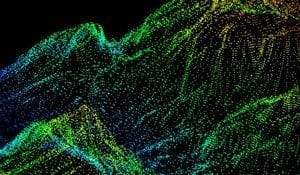 Our drones can conduct LiDAR mapping over any area where data gathering is required, saving time and providing increased visibility for applications such as pipeline, transmission line and highway and railway corridor surveys, and coastal, forestry and flood plain surveys. UAVs facilitate fast, real-time and accurate surveying of hard-to-reach infrastructures such as turbines, mines and nuclear enclosures, saving time and money and reducing risks. 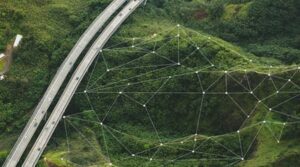 UAVs can provide access to difficult to reach terrains and dense forests, making it easier to monitor woodlands and gather data quickly and efficiently in order to make vital decisions. 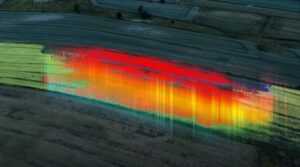 Our UAVs can be fitted with multispectral payloads to efficiently and accurately collect data for agricultural and precision farming applications, such as crop control and health monitoring, and the tracking of animals. Gathering data on endangered plant and animal species to allow government agencies and non-governmental organisations (NGOs) to implement policies designed to protect wildlife. We offer a full range of Unmanned Aerial Vehicle managed services and mentoring , supported by highly expert pilots and ground crew, avionics and ancillary support specialists. Meteorological Support: we offer an Integrated Aviation Weather Prediction System (IAWPS) providing accurate, detailed and specific meteorological data – essential for reducing potential aviation risks due to weather. We provide a range of specialist training courses, designed for both military and non-military personnel, in Intelligence, Surveillance and Reconnaissance (ISR). ISR Fundamentals Course: provides an introduction to ISR capabilities and how it supports and integrates with other operations. 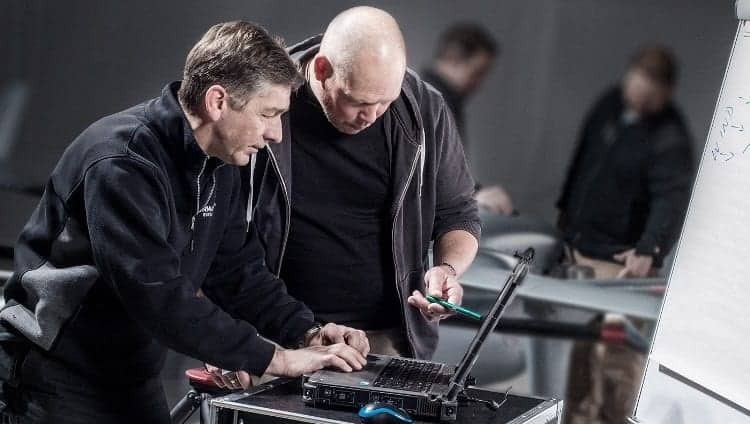 ISR Practitioner Course: provides UAV operators with a focus on the tactical integration of disparate ISR systems against a common target, supplemented by training exercises. ISR Master Class: aims to further develop the tactical skills of an ISR operator, and provides expert insight into the abilities required to be a chief tactical advisor to a team of UAV operators. 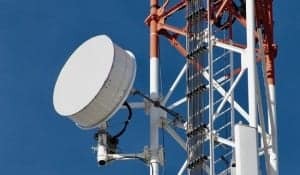 By submitting this form, you consent for your details to be sent to UMS SKELDAR and its authorized partners in order to respond to your inquiry. Depending on the location of the organization, your personal information may be transferred and processed outside of the European Economic Area.